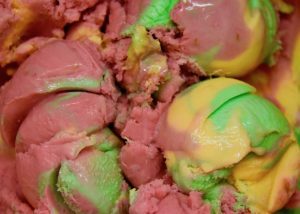 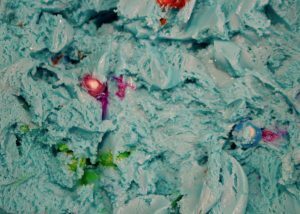 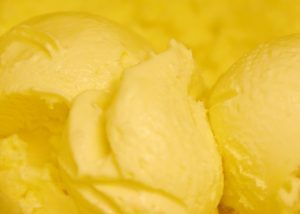 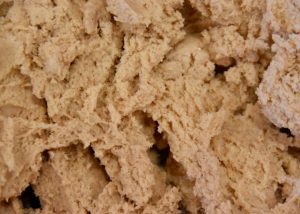 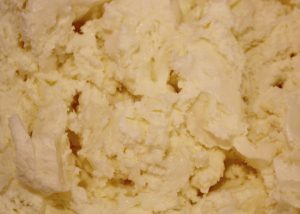 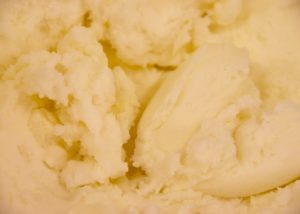 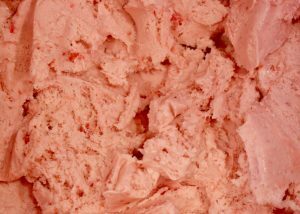 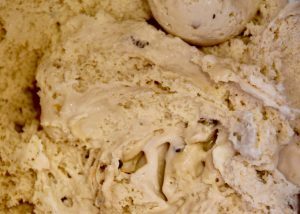 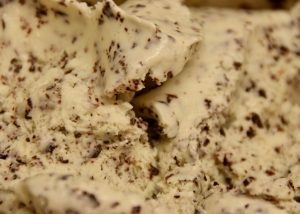 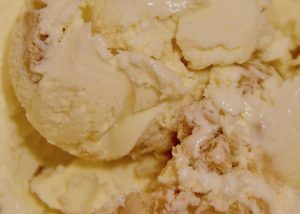 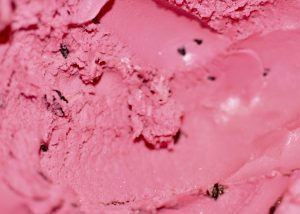 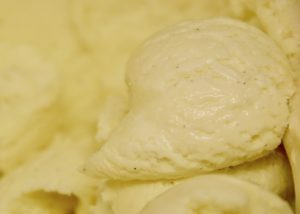 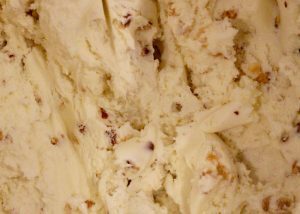 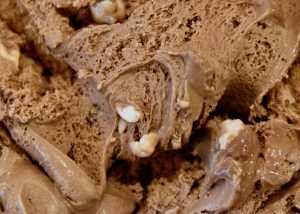 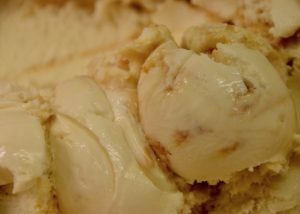 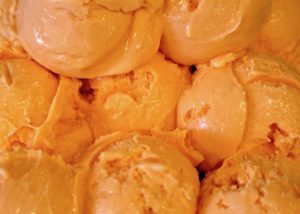 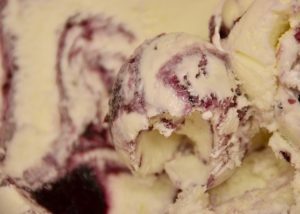 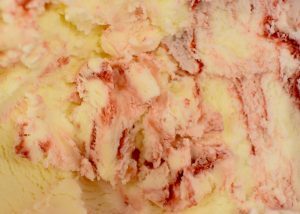 We serve over 52 flavors of Ice Cream from three well known Bay Area creameries: Marianne's, Loard's, and Golnazar Gourmet Ice Cream. 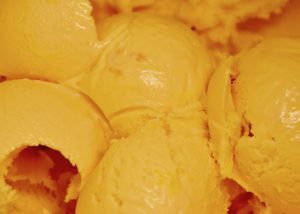 Our menu is up-to-date with the availability of our seasonal flavors. 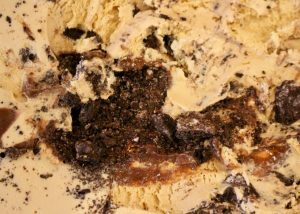 Caramel flavored ice cream with Oreo crumbles and fudge. 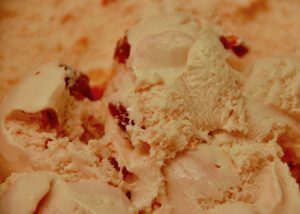 Our best selling flavor. 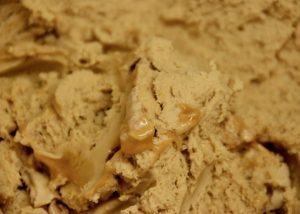 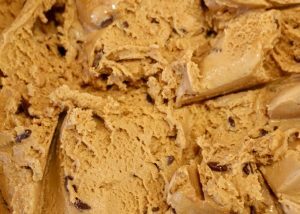 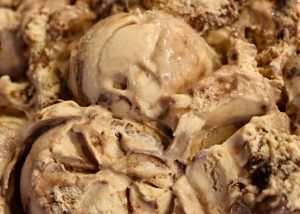 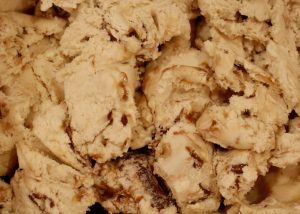 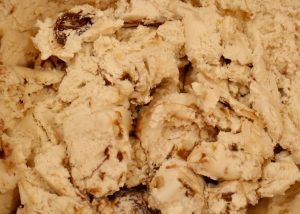 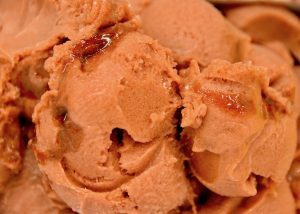 Coffee flavored ice cream with pieces of toffee and creamy fudge. 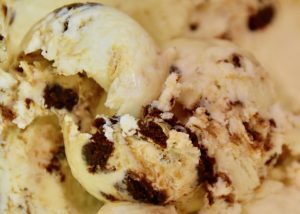 A vanilla ice cream with brownie pieces and peanut butter. 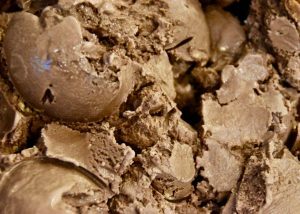 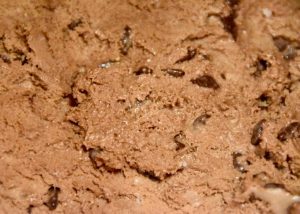 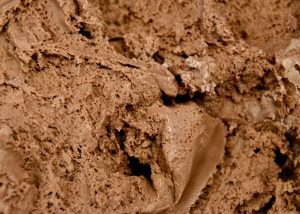 Vanilla ice cream with granulated chocolate and malt powder. 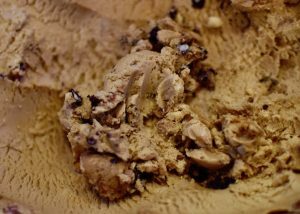 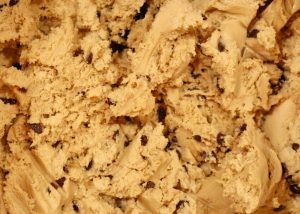 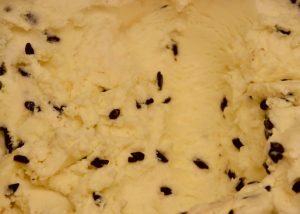 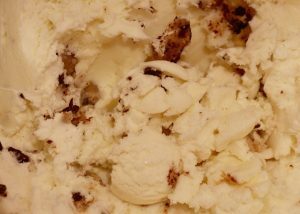 Coffee flavored ice cream with non-alcoholic Bailey’s substitute and chocolate chips. 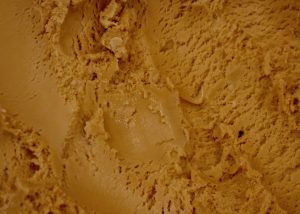 An ice cream based on the cinnamony sweet Mexican drink. 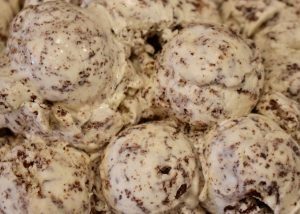 A coffee flavored ice cream with oreo crumbs and almond bits. 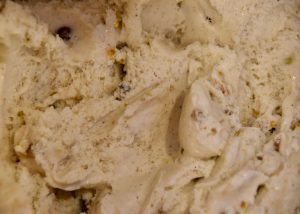 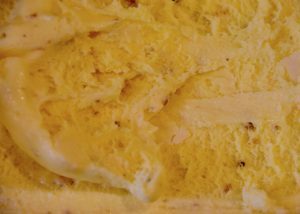 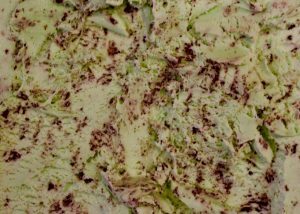 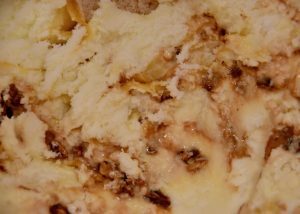 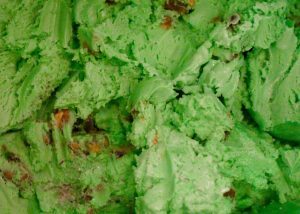 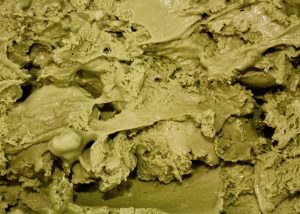 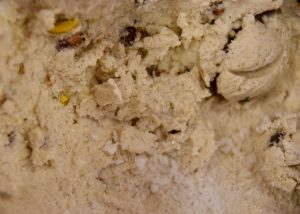 an Indian ice cream made with rice milk, cardamom, and pistachios. 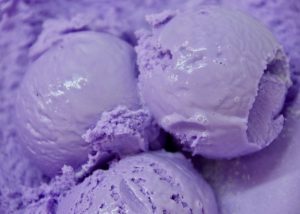 Available during the summer. 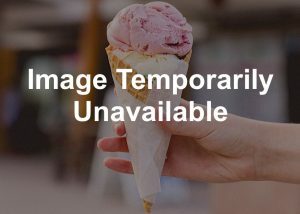 Call for specific availability. 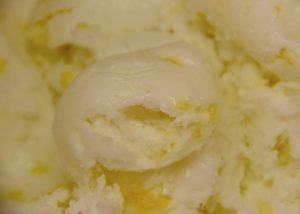 Lemon flavored sorbet with crunchy rice noodles and lemon zest infuse into it. 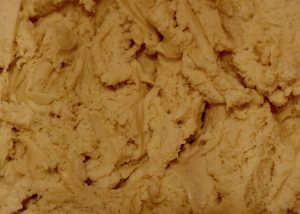 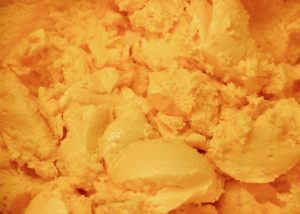 Persian ice cream made with a flowery rose water mixture. 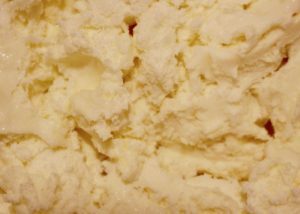 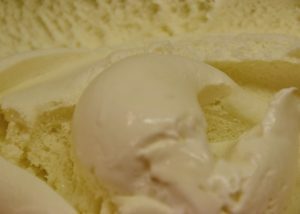 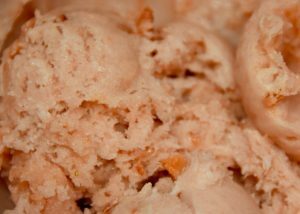 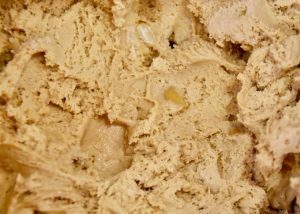 Filipino ice cream made with “macapuno” or young coconut sport. 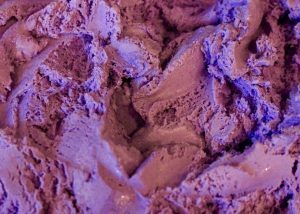 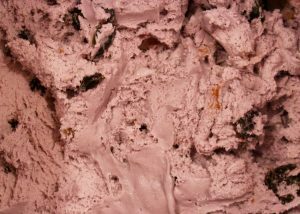 Filipino ice cream made with purple yams and coconut.